The time that the new VW Bug was launched in the market, many people availed the new model and were seemed to be satisfied with its features and efficiency. The success of its sale was due to the innovative way of marketing that the manufacturer applied. Changing the model from its old features to entirely new designs is quite a big step in manufacturing automobiles, but this is what the VW bug was all about. J. de Vries, the maker and user of the Shapeways noticed how the F56 Mini Cooper was designed. He saw how the new body was made longer and that the engine and transmission are new. De Vries also noticed that the F56 model has a new key fob design. He even described it to be in an alien-like spaceship shape. Although many people were amazed of this new design for the key fob, de Vries found it to be upgradable still to something even better. He decided to make his own unique design for the key fob and he used the 3D printing system for it. For personal use only, he conceptualized a new and better way to use the key fob, and with the smaller but sleek design, he created the new mini key fob for F56. After the launch of his 3D printable key fob for the F56 model, it became the number one selling item on Shapeways in the month of April. 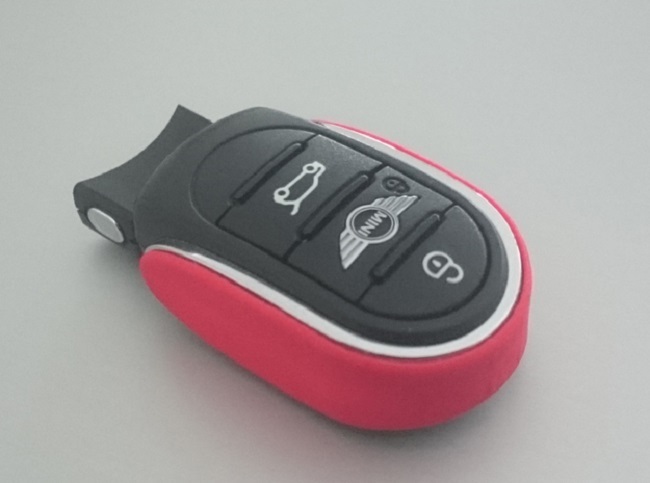 Based on the sales of the 3D printable key fob, it seems that many of the Mini Cooper F56 drivers and owners are not satisfied as well with the original key fob because of its large and odd shape. They prefer the smaller and more compact design that de Vries designed. 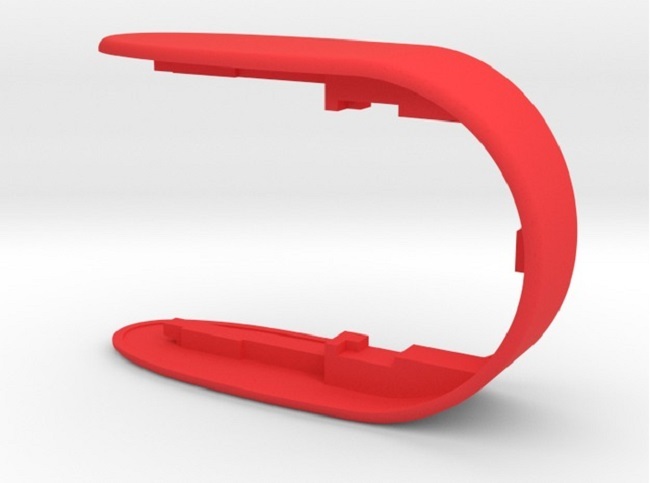 The 3D printable design of the F56 Mini Cooper key fob has a new shape and size. It is also available in 11 different colors and can be printed on strong and flexible plastic materials. It is available now on Shapeways for only $7.50. This item is also posted on the North American Motoring, and with the great and positive response from all the Mini Cooper owners, it became the bestseller in Shapeways. The design of this key fob shows that the 3D printing technology is indeed practical and useful in little things in life and even though de Vries made this design for personal use, it affected all the other owners with its sleek design. 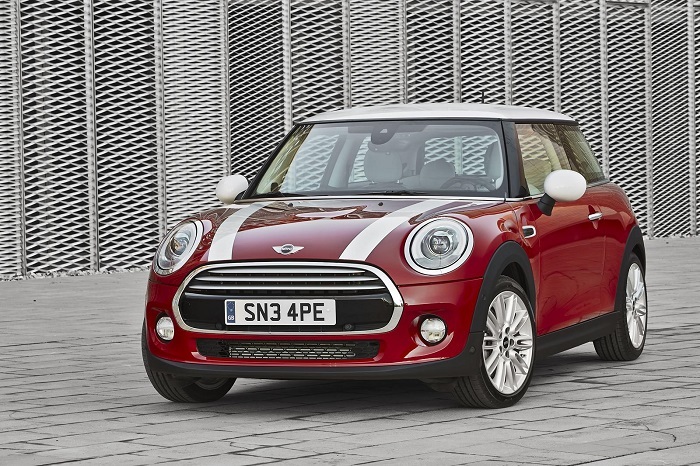 This alternative solution makes driving and appreciating the F56 Mini Cooper heightened to a new level. Through Shapeways, de Vries provided a simple opportunity for all Mini owners to have a smaller key fob fit for the F56. With its cute and efficient design, the Mini Cooper F56 model is not the only thing promoted, but the innovation and the high technology of the 3D printing system in allowing complicated things to become possible. 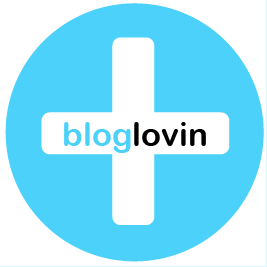 There are probably a lot more to expect as the 3D printing technology continues to be developed.